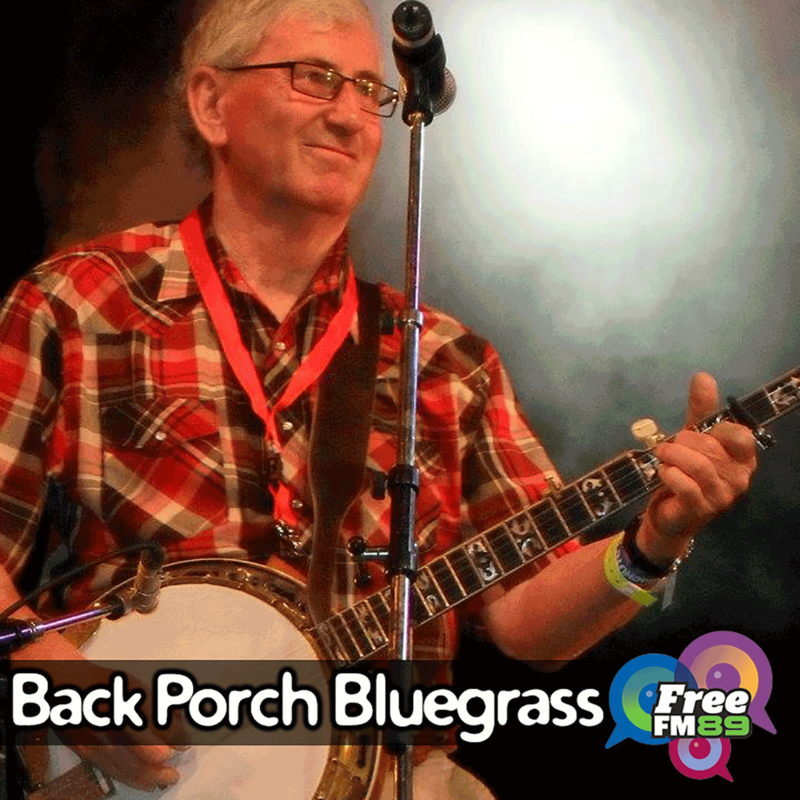 Host Paul Trenwith is a founder member of the Hamilton County Bluegrass Band, playing banjo and occasionally singing harmony parts. From the mid-70's to the mid-90's, Paul and his fiddle-playing wife Colleen played as mostly gospel music, bluegrass-style, with a group of friends, and often featuring songs that Paul had written. He has become something of a musical 'jack-of-all-trades', playing banjo, dobro, pedal steel and rhythm guitar. He also plays double bass in the Hamilton-based Irish band. Paul has always been an enthusiastic advocate for and promoter of bluegrass music, and the show includes tracks from the classic bands, the traditional stylists and contemporary groups as well as some 'roots' bluegrass and new-grass. NZ and Australian bluegrass gets an airing, and every show includes some of his personal favourites. Paul Trenwith has always been an enthusiastic advocate for and promoter of bluegrass music. Back Porch Bluegrass features a wide range of the genre's best performers. This week features an interview with French bluegrass performer Jean-Luc Leroux, and his partner Amy Ames.